Next time you run into a cop ask him when was the last time he took a report of someone using pepper spray to defend themselves. He will likely give you a blank stare and say never. He might bring up that he has take reports of it being used as a robbery tool by those not wanting to get caught carrying a gun. This is strange because we see pepper spray everywhere. We see it for sale, we see it dangling on many a woman's key ring. The success of marketing pepper spray is unrivaled in the world of self defense. The biggest companies argue over who has the best product, but try calling them to get actual documented stories about citizens using their product during an actual assault. When considering using any tool for self defense we consider four things in a logical progression; selection, carry, deployment, and use. Pepper Spray fails miserably in all but selection. Selection- there are some brands out there that have developed products that will melt your eyes and have you choking and gagging for hours. They even have stuff that is marketed for use on bears. 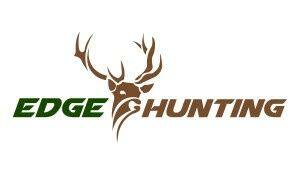 So for the sake of argument we have a can of the best product on the market. Carry- Look at your life as 100%, you would want something you could carry all the time right? How often do you have to go to your children's school, government buildings, or fly? The carrying of pepper spray is restricted in these areas. So, lets just say you are down to 70%. You will likely not carry it on you at home or at work in office environment. So now, down to around the 30% of the time when you are not in a restricted area or in an area where you are relatively comfortable you will not need it. In places where you are most likely to need it, between structures and and walking to and from you vehicle it is usually buried in your purse or pocket. Deployment- Unless you make a habit of walking around with it in your hand you will need to deploy it in anticipation of an attack or once an attack has started. During the stress of a physical attack with your pulse racing above 200 BPM, you will need to locate your pepper spray and manipulate the safety and target your attacker. Keep in mind that the majority of attacks, especially against women will come from the rear. Use- You have your pepper spray in your hand and have deactivated the safety. Is there a breeze, are you or your attacker moving, are you close enough for the spray to hit your attacker? Are you prepared for your reaction to getting the spray blown back in your face or the falling forward into it? Do you wear contacts? Are you prepared for the chemicals in the spray to bond them to your eyes If you are close to your vehicle how will you be able to drive? How will you be able to use a cell phone? What if you have your children with you, if you can't see how will you protect them? The #1 key to survival is movement. To use pepper spray effectively you must stand still, be close enough to your attacker for the spray to reach him, Is it realistic to think that either you our your attacker will stand still during an attack. The takeaway is that if you are not in physical contact with your attacker you should run. If you are in physical contact with your attacker you should use an improvised weapons such as a pen or flashlight, or your natural weapon such as your fists, elbows, and knees to attack the weak points of your attacker such as the face, neck, hands, feet, and groin. Only remain in contact long enough to disable your attacker so that you can get away. Don't trust your life to spray in a can! 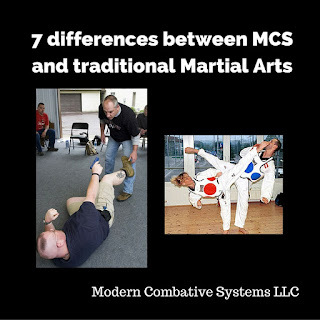 Have you ever used it in a self-defense situation personally? Well you have a point. 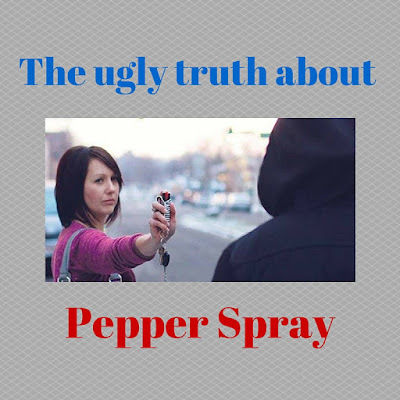 It is good to check the list of pepper sprays here http://goodsoundz.com/best-pepper-spray/ to make an informed choice.